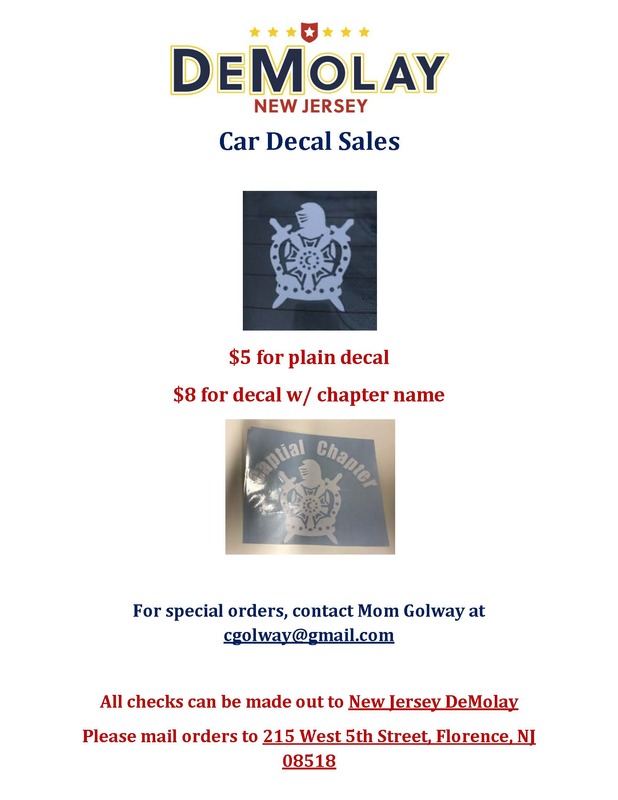 Attention Members, Family, and Friends of NJ DeMolay! The NJ DeMolay Education Directors want to let you know that NJ DeMolay’s Leadership Correspondence Courses 1-3 are now available for you to take online, on our very own NJ DeMolay Website! Just log-on to www.newjerseydemolay.com look under Resources -> Education, and there find the three links to take LCC 1, 2, & 3! Remember any DeMolay, Sweetheart, Advisor, Parent, or person who as an interest in our great order are open to take these courses. LCC/ACC 4 & 5 will be available shortly, so please check back often! After taking any of the courses, you will receive an email confirmation that the Education Team received your completed course and they will email you back within 2 weeks with your score! ALSO, we would like you to know that a copy of the DeMolay Leaders Resource Guide is available for download in PDF format on the LCC Info Page under Education in the Resources Tab on the website!